An innovative idea, professionally executed, that will stand out on the shelf because of its impressive presentation of the product – with great branding potential. The concept is highly sustainable and shows a lot of in-depth work, a complete piece of work, totally, even holistically thought through. 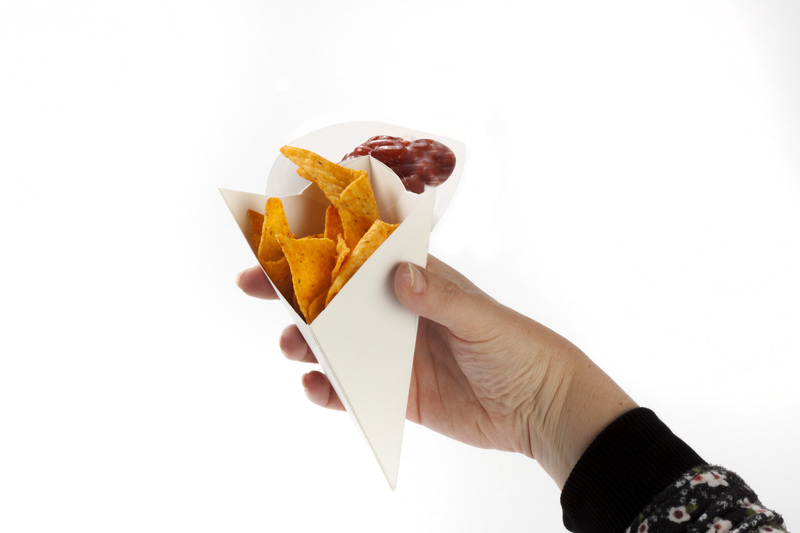 A takeaway carton for fried food or snacks – a new solution for consuming the food and sauce together. 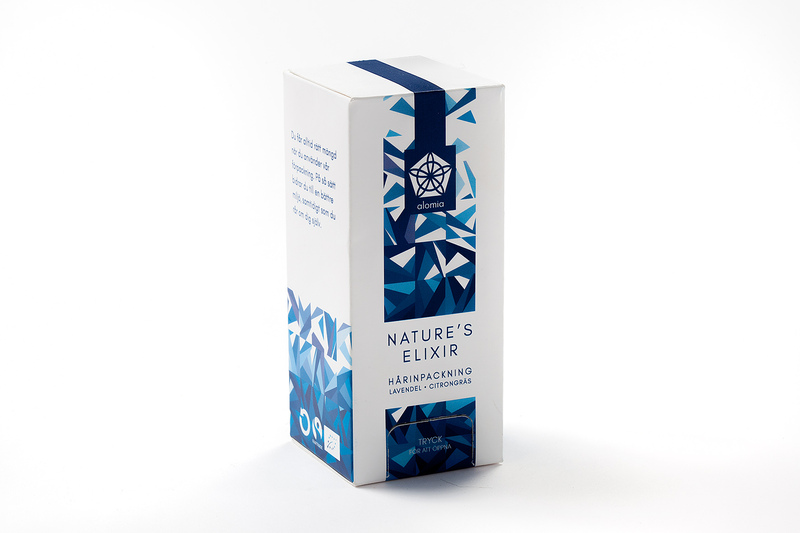 There are two containers in a single package, using minimum glue or other adhesives – important for manufacturing and using resources effectively. The product can be erected with one gentle move. Ideal for festivals, this carton meets a need. It is very simple to execute. 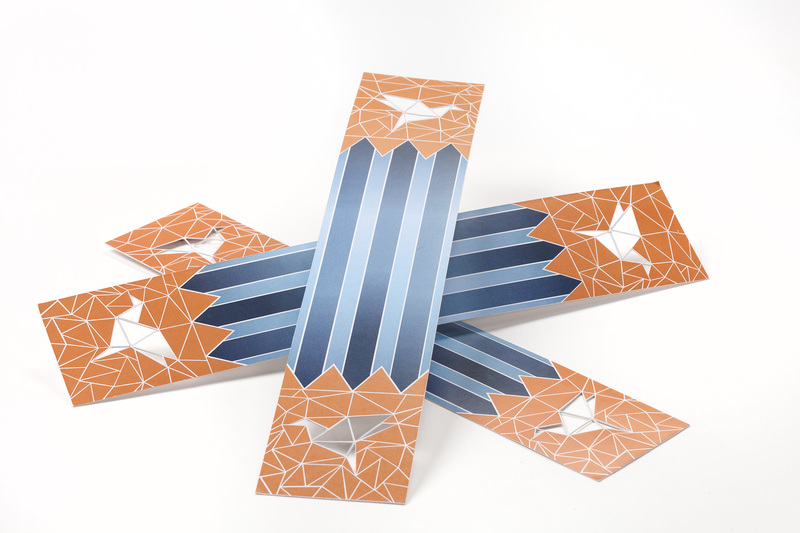 The jury loved it because of its pure cartonboard engineering – a professional solution that we’d not seen before. 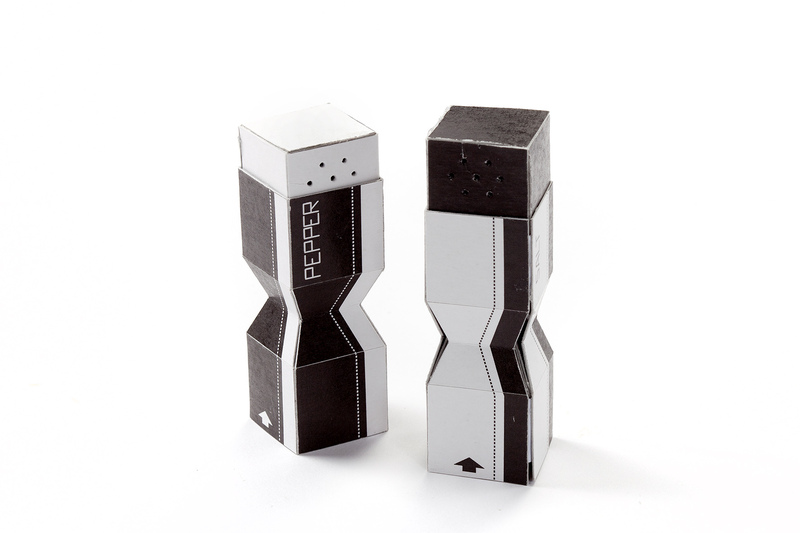 “Anytime with me” is a small portable pack for salt and pepper. It is very convenient whenever you need them for lunch, picnics and so on. You can use this pack by opening it like a match box in order to avoid spilling the contents in your bag by accident. 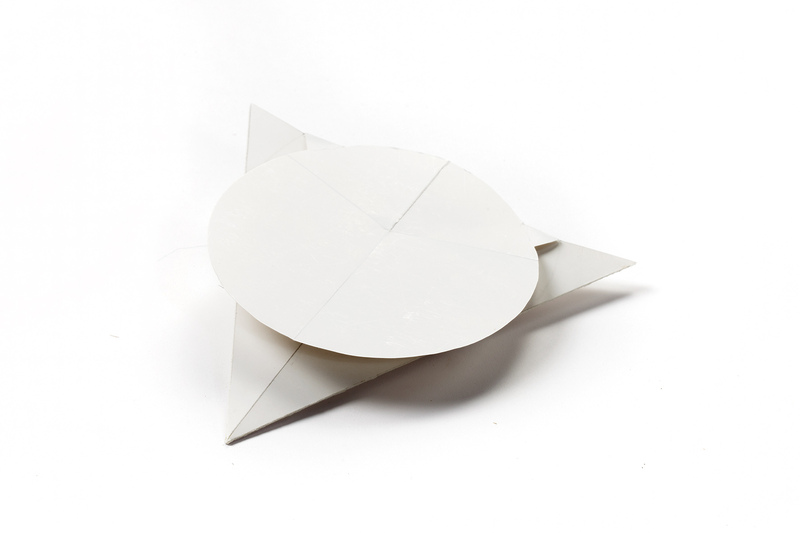 The pack has a unique shape, like an hourglass. A good solution that can be taken anywhere and works really well. 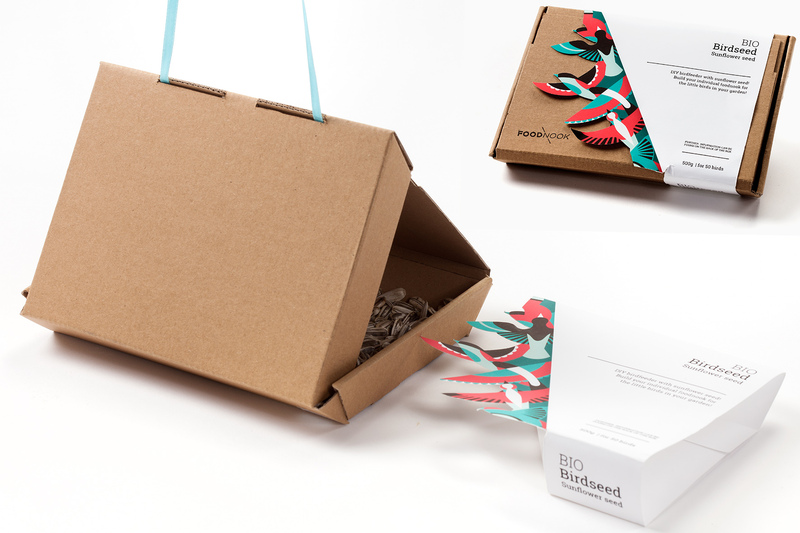 A modernised eco-friendly birdfeeder, filled with sunflower seed. The assembly process is easy, all of the contents are included. It consists of a box and a string. 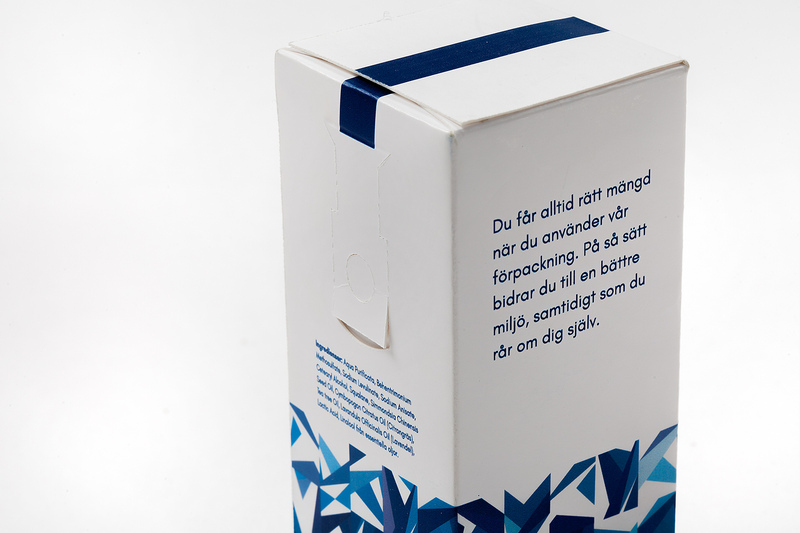 By pulling the string at the marked part, the box transforms into a house to feed the birds. In this way you can easily feed your birds, cute! A neat concept for feeding birds with a notable reduction in material. Handling is intuitive, the carton transforms automatically. The construction could be used for multiple purposes. The idea was to take care of all the children out there who have always been scared of getting vaccinated. 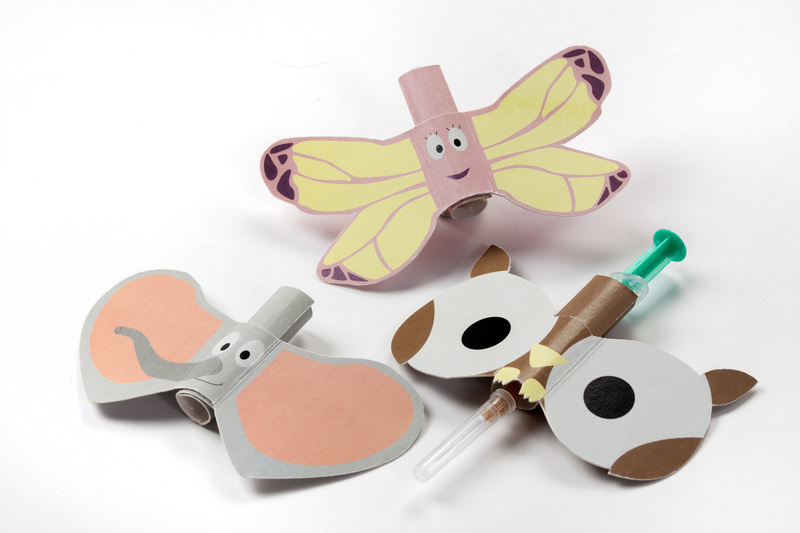 A cover for different syringes should distract children and give them a little smile, so that they stop thinking of any pain or any bad experiences with injections. The name “Happinate” is composed of the words “happy” and “vaccinate”. That is exactly what the product stands for. A very innovative concept – a well disguised treatment. The ”less is more“-concept opens a whole field of creativity. A simple, functional and sustainable packaging for underwear that tells the consumer all they need to know about the product at first sight. 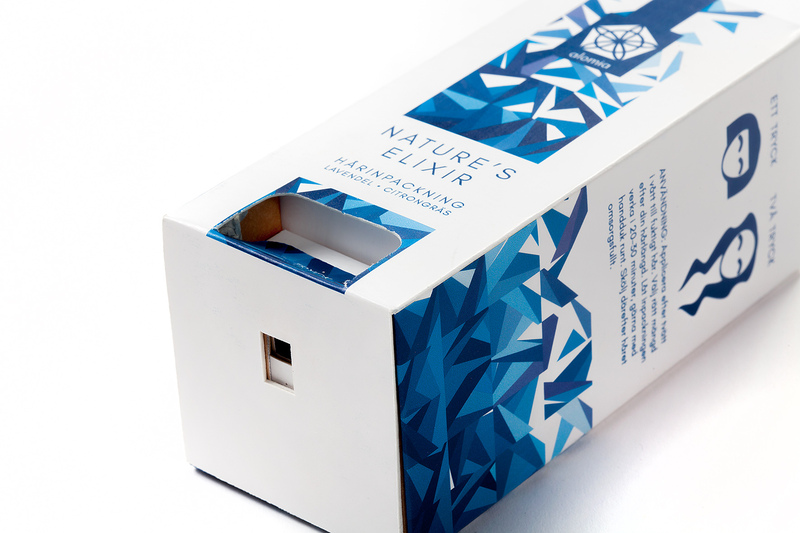 Knickerboxers are a new, simple, sustainable and functional packaging for underpants. 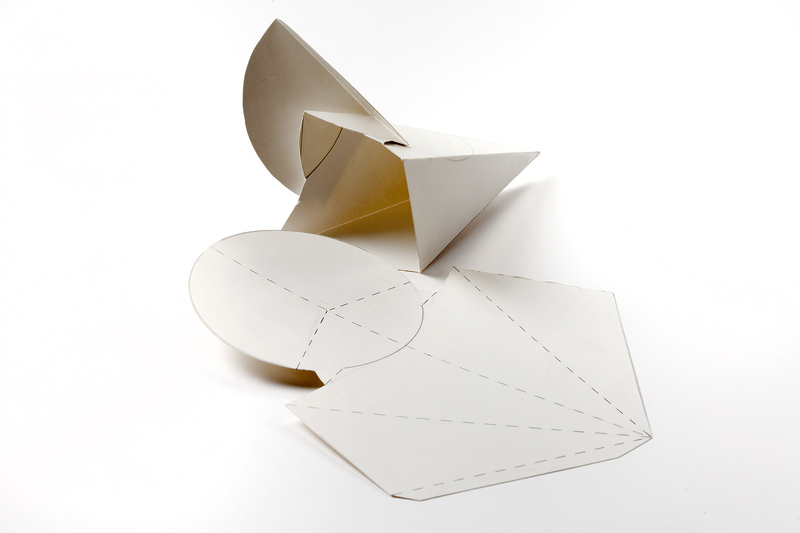 The carton holds two pairs of underpants and is folded into the specific form of the garments it contains. 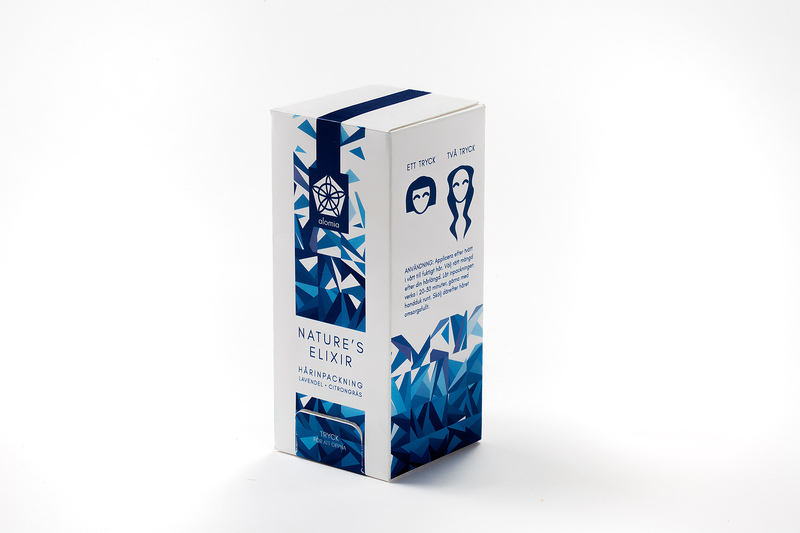 Cut-outs in the packaging immediately show the consumer what is important: colour, form and fabric of the content. 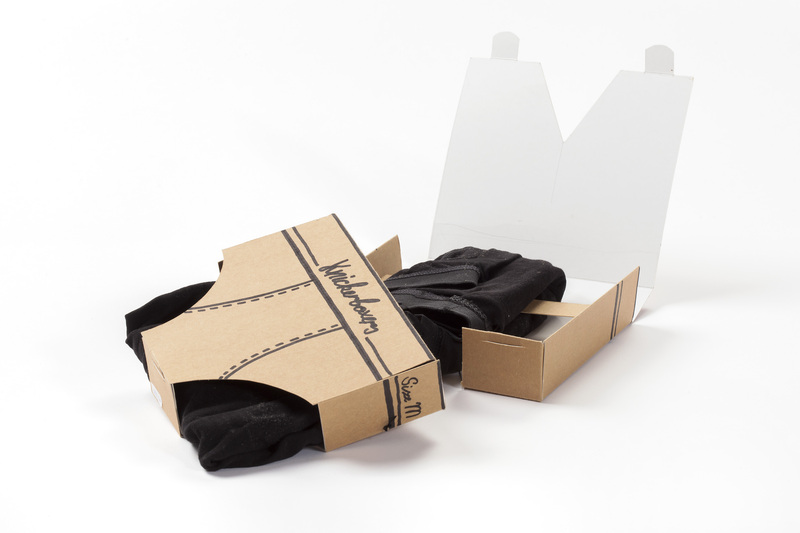 A frame inside the carton holds the underpants in place and assures that they cannot slip out of the box. The simple, minimalistic design stands out and shows what you need to know at first sight. The construction perfectly matches the content and creates added value. The unisex branding delivers a premium presentation and is simply fun.